Since her mainstream breakthrough in 2013 Charli XCX has quickly become one of the most interesting British pop stars of the decade. The last 12 months have been a new era for XCX her infamous Vroom Vroom EP resulted in her stealing the title of PC Music’s poster girl from Hannah Diamond. But unlike Diamond Charli XCX is no angel regardless of what this mixtape’s title might suggest. Despite the list of Producers working on this project including Life Sim, Danny L Harle, Easyfun, SOPHIE and A.G Cook, Number 1 Angel doesn’t sound like a typical PC Music project. In fact this record takes a lot more from the quirky style of Trap that artists like Lil Yachty have been splitting critics with. Charli’s voice is sugar coated in glossy autotune on tracks like Blame it On You and Drugs, which compliments her singing style as she sounds like she may have been listening to Young Thug and Lil Uzi Vert whilst recording this project. It’s no surprise that the most interesting instrumentals here are provided by SOPHIE, the track Roll With Me contains one of the most infectious dance beats he’s ever produced whilst Charli’s vocal cuts through the high pitch synths resulting in electro pop perfection. This song is held together by a powerful 808 bass and is sprinkled with SOPHIE’s trade mark squeaking and screeching noises which could prevent this song from having any chart success. The closer Lipgloss is also a highlight with a vocal hook that only the most conservative music fans wouldn’t want to sing along to and Cupcake’s adds some hilarious verses with sexual innuendos about Whinie The Pooh and Flavor Flav. On the track Emotional Charli sounds at her most vulnerable delivering a Bjork esc chorus. The track ILY2 is a much needed 2000s throwback track with Charli bringing a vocal hook that could have come from Avril Levine at the peak of her popularity, but this kind of melody on top of a Danny L Harle Production is a genius move. Even though she shows her softer side Number 1 Angel is still dominated by Charli’s powerful and boastful lyrical themes and delivery the opening line of the record being “I’m a Dreamer step step out the Beemer”. 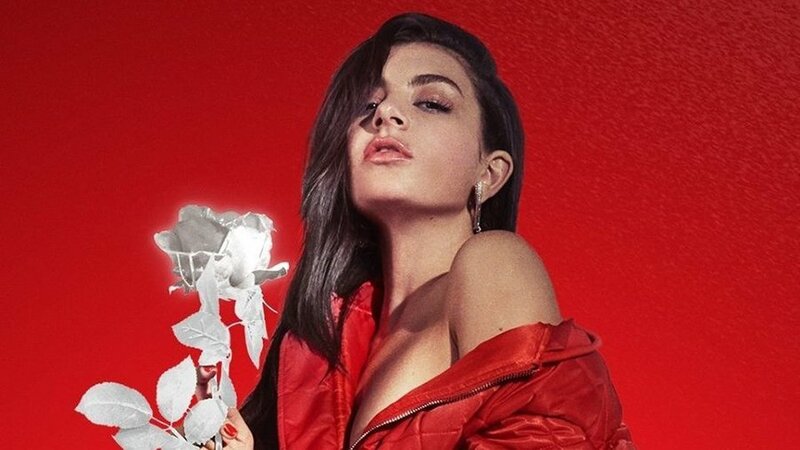 Maybe on this record she is not as ferocious as she was on the Vroom Vroom EP, but her more down to earth persona here is a much welcome change for Charli. Moments like Babygirl and 3am wouldn’t sound out of place on a Carly Rae Jepsen record which is possibly the biggest compliment you could give in a pop review. The truth is you’re probably not going to hear a better pop album this year it’s a perfect blend of fun and obscurity and it’s the best thing XCX has released thus far.